Will: He is such a pat. Translation: He is not cool. Will: That movie was a patrick. Translation: That movie was a pat of all pats. Well, do not be deceived by the name of this delicious cheese, St. Pat. I recently came upon this gem at the Marin Country Mart Farmer’s Market. It just took one taste and I was hooked. Our Spring seasonal cheese. St Pat’s distinctive green rind commemorates the arrival of spring in Marin County. Made with whole organic milk from the Chileno Valley Jersey Dairy, this creamy semi-firm cheese is wrapped with the (de-stung) nettle leaves that grow wild all around us. 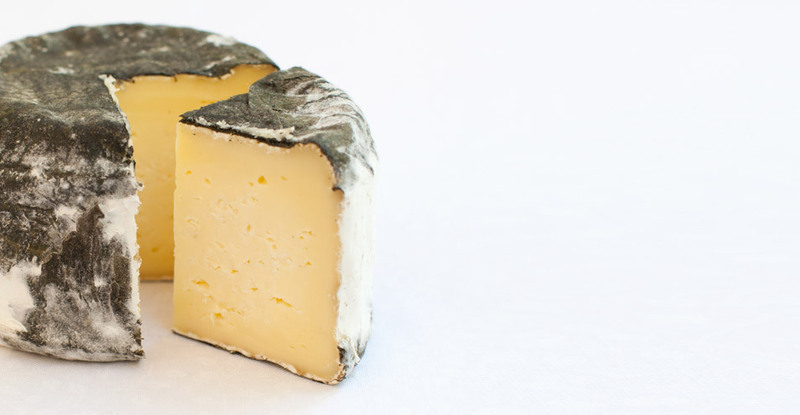 You can purchase this cheese at any Cowgirl Creamery location.